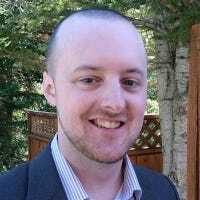 If you’re on vacation, the last thing you want is to find out that someone broke into your house. 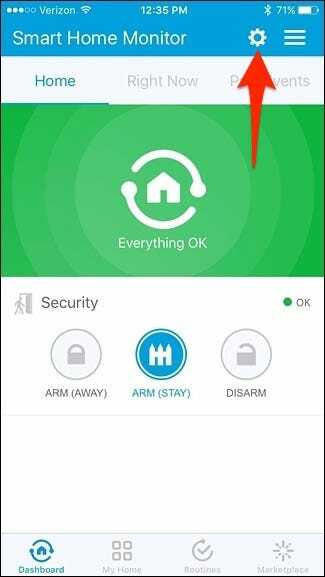 There’s really not much you can do about it if you’re halfway around the world, but if you have a trusted neighbor and a SmartThings setup, you can automatically notify them if someone tried to break into your home. Using SmartThings’ Multipurpose open/close sensors, you can receive alerts whenever a door or window is opened. 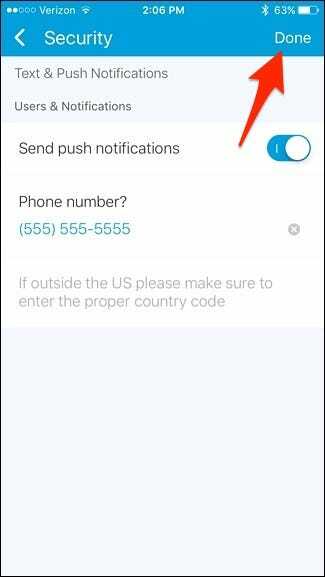 However, you can also send that same alert to any phone number that you want, including a neighbor. Here’s how to set it up. 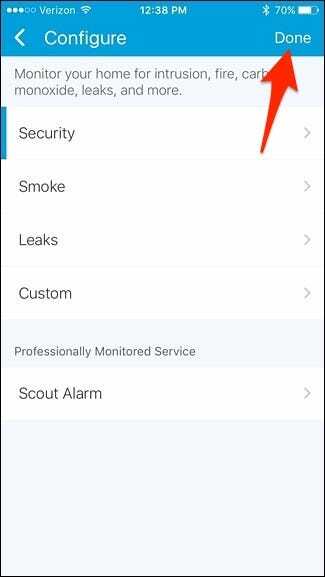 If you set up the SmartThings Smart Home Monitor feature in the past, then you’ll be familiar with most of the screens you’ll be going through. If you haven’t yet set up Smart Home Monitor, you’ll need to before you can continue, so be sure to check out our guide on how to set up SmartThings first. 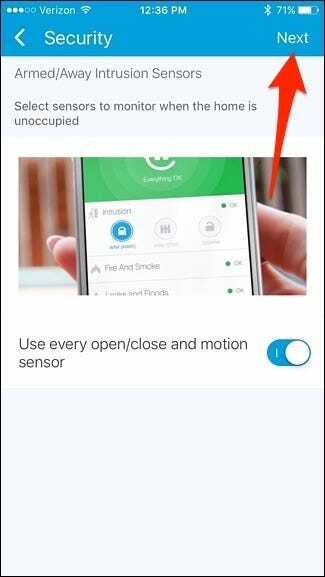 First off, open up the SmartThings app on your phone and tap on the gear icon in the top-right corner of the screen. 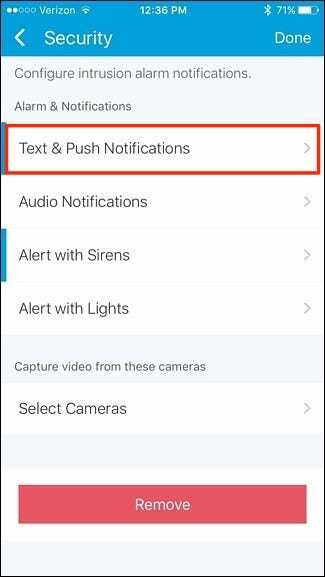 Select ” Text & Push Notifications”. 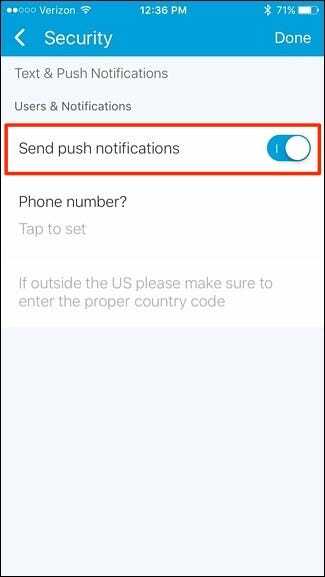 If you don’t want to receive any alerts while you’re away, be sure to turn off “Send push notifications”. 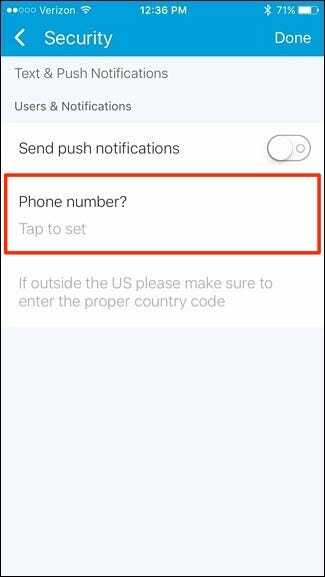 Next, tap on “Phone number?”. 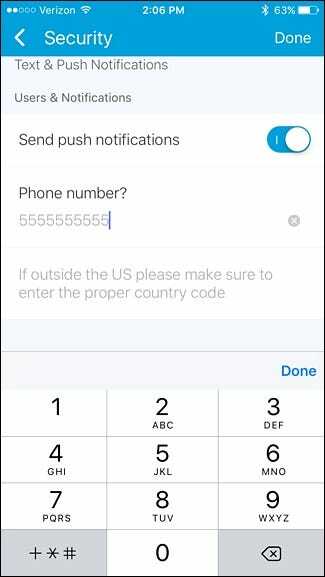 Enter in your neighbor’s phone number. 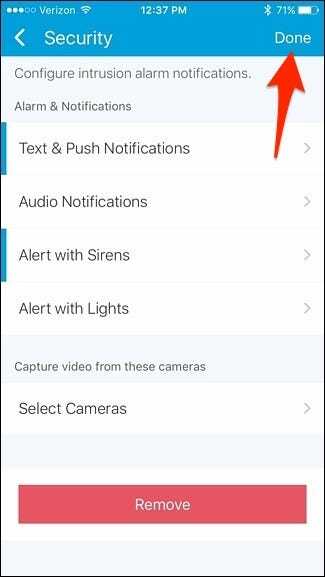 Tap on “Done” in the top-right corner. Tap on “Done” a final time to save the changes and go back to the main screen. 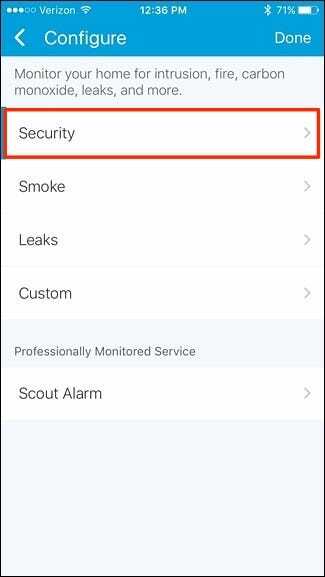 From there, whenever your SmartThings system detects a possible intrusion, your neighbor will receive an SMS text message on their phone.